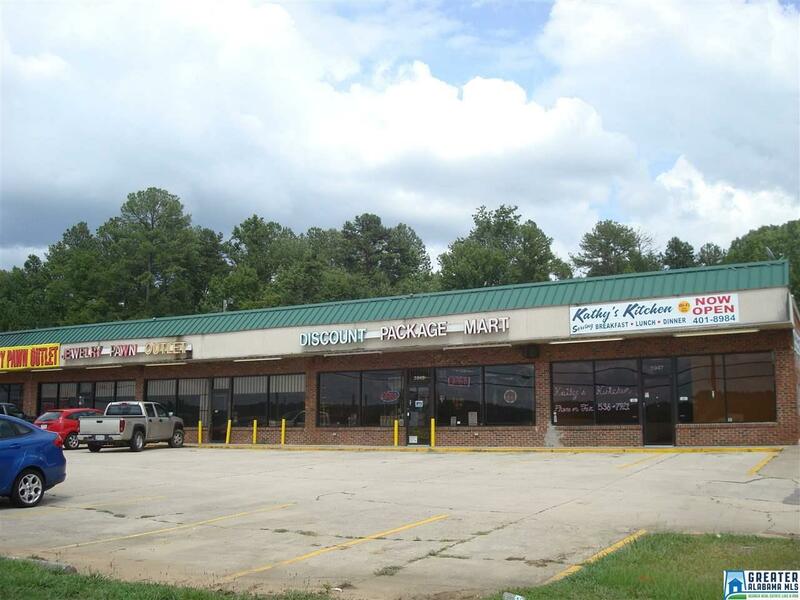 Restaurant space for lease and El Super Taco business for sale. High traffic area. Will not last! Better Hurry!